As head of the Strategic Area Smart Mobility at Eindhoven University of Technology (TU/e), Carlo van de Weijer focuses on what moves people, in every sense of the world. In his opinion, the digitization of vehicles offer tremendous new opportunities to make cars safer, cleaner and more comfortable at significantly lower cost, based on self-organizing systems in which transport demand and supply will be much better aligned. He sees a future in which demand-driven mobility services will rapidly change public transport as we know it, as well as increased space and incentives for bikes and a continued important role for cars - albeit in a system that is much smarter organized than today. Over 230 TU/e researchers are involved in the Strategic Area Smart Mobility. The university is also closely involved in the public–private partnerships and closely cooperates with a large and growing number of industry and government partners, to tackle all existing challenges in the field of mobility. Carlo van de Weijer holds an MSc in Mechanical Engineering from TU/e and a PhD with honors from Graz University of Technology. He has built up broad experience in the automotive industry, which includes executive positions at Siemens and TomTom. In addition to his work at TU/e, and current position at TomTom, he advises ministries and industry around the world on the future of mobility. Carlo is a member of the supervisory board of several high-tech companies and start-ups. He is an international speaker on exponential technology and the future of high-tech, amongst others as faculty member of Silicon Valley based Singularity University and lecturer at GIBS Business school in Johannesburg. 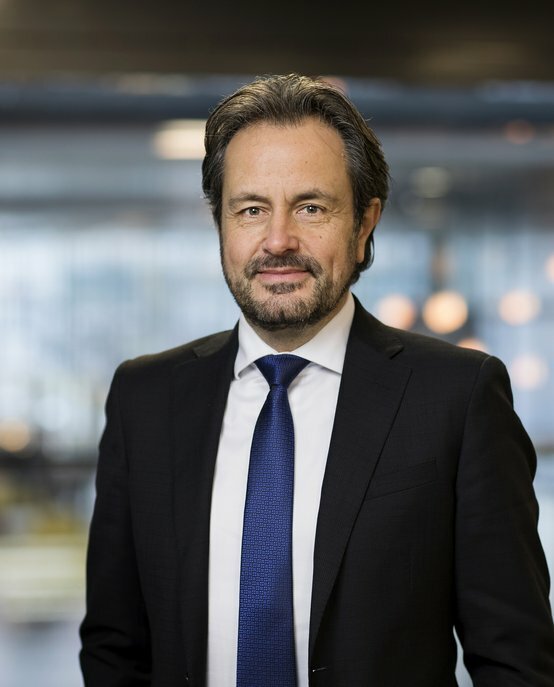 Carlo is board member of amongst others AutomotiveNL, Connekt/ITS Nederland and the EU ITS Advisory Board.